In the four years since his last release, Joined Ends, (which has been categorized by the artist himself as his "chamber music" record) Dorian Concept has spent his time developing a brand new sound that's entirely unrecognizable and unexpected. 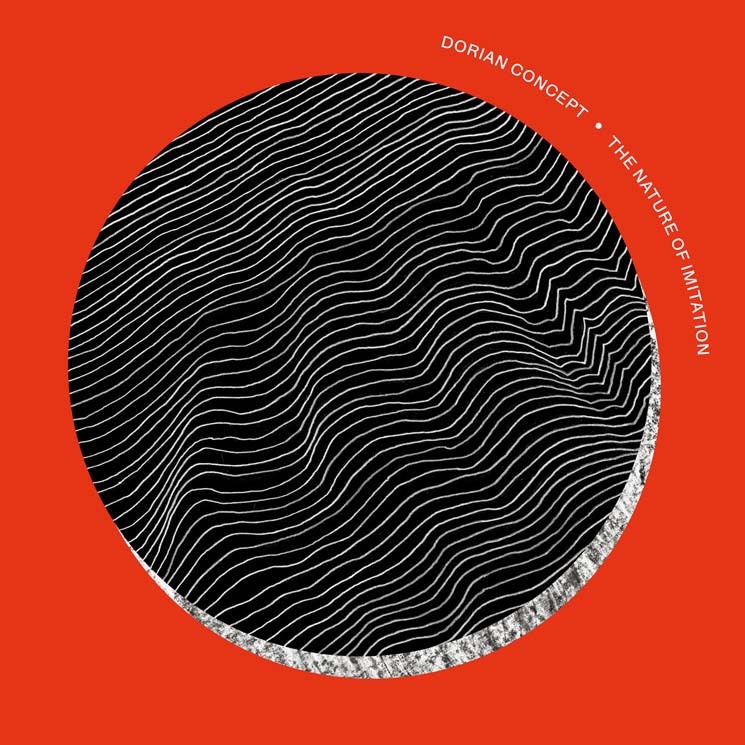 What you thought you knew of Dorian Concept, crumple that up and throw it away. His latest release, The Nature of Imitation, is a remarkable, visceral affair that not only highlights his exceptionally technical style, but also lends its focus to the album's experimental, multi-genre eclecticism. His spot on the Brainfeeder roster is well-deserved, and this album bears the mark of heavy influence of the label's best, including FlyLo himself. The Nature of Imitation is chaotic and cacophonous in a way that makes sense — huge swells that bloom out of dizzying ascending synths only to be cut off with a blip and reset into a discernible rhythm. It has, at times, a cut and paste sound while feeling entirely cohesive.